shayne is using Smore newsletters to spread the word online. 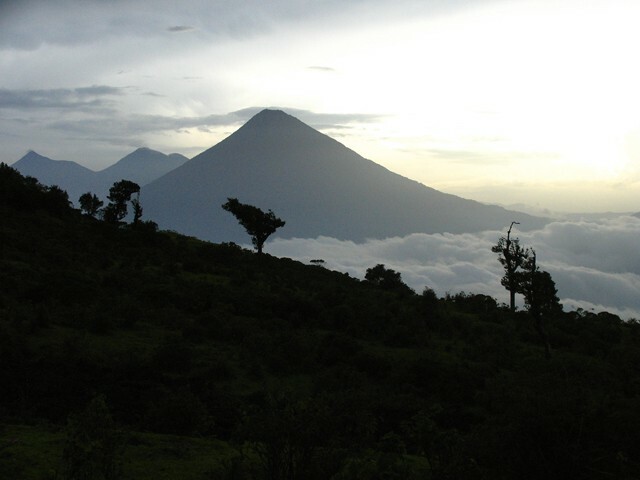 Guatemala covers 42,042 square miles. About two-thirds of the country is mountains. 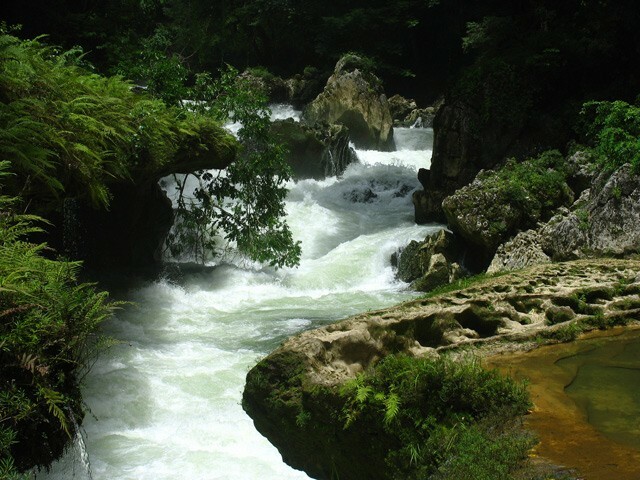 40% of Guatemala is covered by rich forests. From 1521 to 1821 the Spanish ruled Central America. In 1821 Guatemala won it's independence and was briefly annexed by Mexico. Guatemala was controlled by the Military dictatorships until a revolution in 1944. 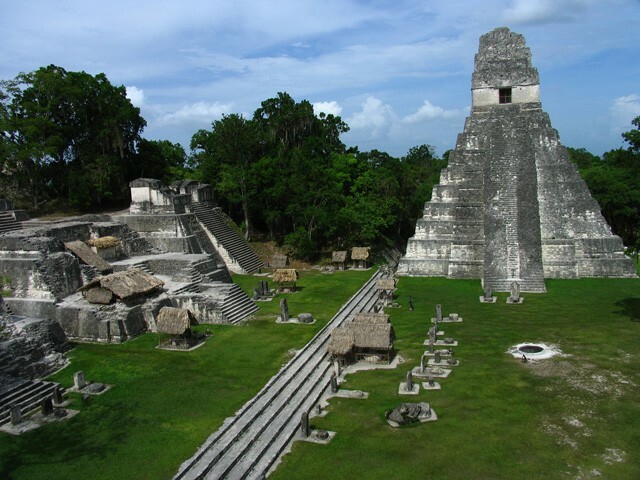 Guatemala is a democratic republic, divided into municipalities, each headed by a mayor. The president (Otto Perez Molina) is head of government and head of state. Poverty is more common among the indigenous population, where the poverty rate reaches 76%. More than half of the population is employed in agriculture. Nickel, oil, fish, rubber and chicle are important natural resources.